Ken’s Sewer Service – serving Minneapolis, St. Paul and surrounding suburbs since 1974. 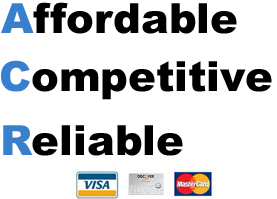 Our company has a strong passion for being reliable, professional, trustworthy and honest. Being in such a competitive business we have to go beyond what other companies offer to stand out. Providing both residential and commercial plumbing and drain cleaning services, our technicians have the knowledge and ability to provide you with top notch service. Our service man have many common parts stocked on their vehicles. Ken’s Sewer Service is a St. Louis Park, MN Plumbing company you can trust. Weather your experiencing a leaky faucet or a clogged up drain, when you call Ken’s Sewer Service your local St. Louis Park MN Plumbing Professional, you’ll know your getting the job done right the first time. Plumbing is a 24 hour business but not all problems need to be addressed at 2 AM. When your undergoing your next plumbing emergency call your local plumber and make sure you actually need service at 2 AM. Remember most companies will charge more after hours and by waiting you can save hundreds of dollars. Here at Ken’s Sewer Service we treat you right and talk through the issue your having. 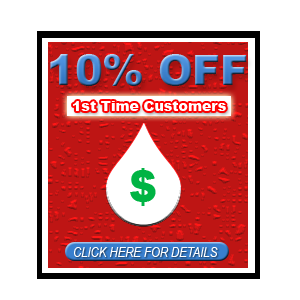 After understanding what the real plumbing problem is, we then set up the right time to come out and handle your plumbing or drain cleaning issue. St. Louis Park MN Fun Facts & Information – The 1860s village that became St. Louis Park was originally known as Elmwood, which today is a neighborhood inside the city. In August 1886, 31 people signed a petition asking county commissioners to incorporate the Village of St. Louis Park. The petition was officially registered on November 19, 1886. The name “St. Louis Park” was derived from the Minneapolis and St. Louis Railway that ran through the area; the word “Park” was added to avoid confusion with St. Louis, Missouri. Looking for a Local Professional St. Louis Park, MN Plumber – call us at (952) 929-4146.